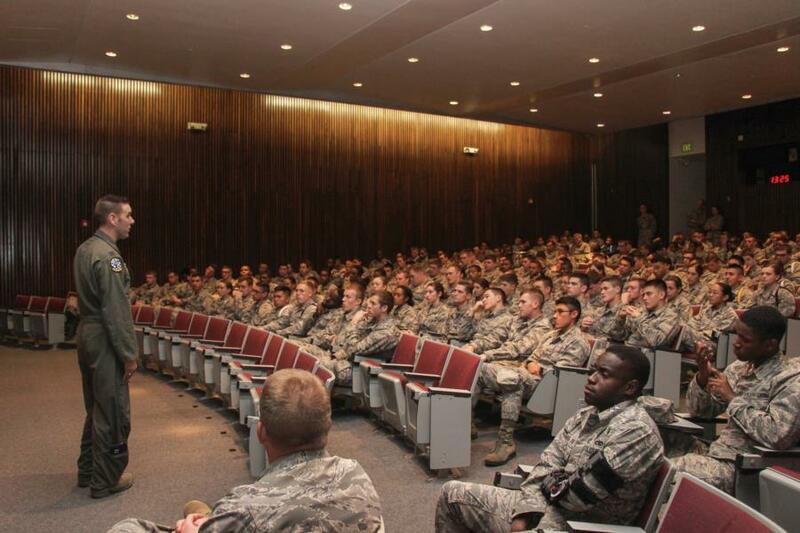 This week the C/C's got to hear from Capt. Jason "Jammer" Gabrick. Capt Gabrick is a '07 Grad from the Prep School and an '11 Grad from the Academy. 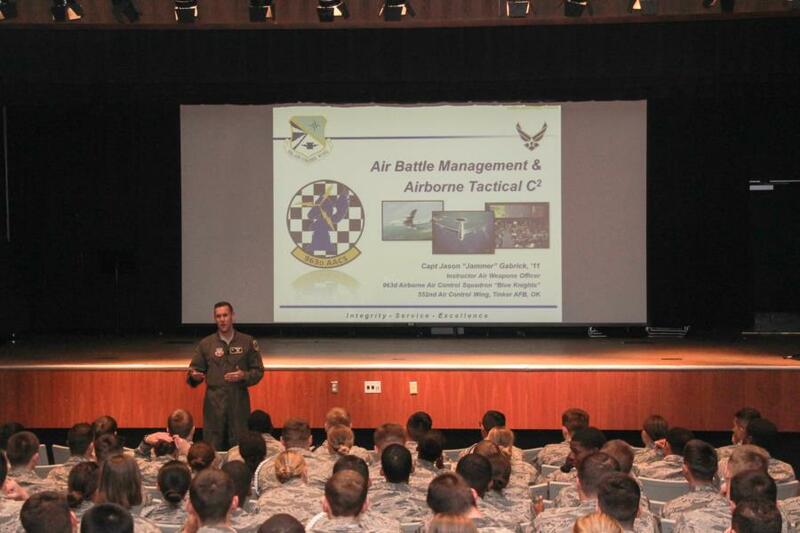 Currently he is working as an Instructor Air Weapons Officer at the 963rd Airborne Air Control Squadron "Blue Knights" at Tinker AFB, Oklahoma. 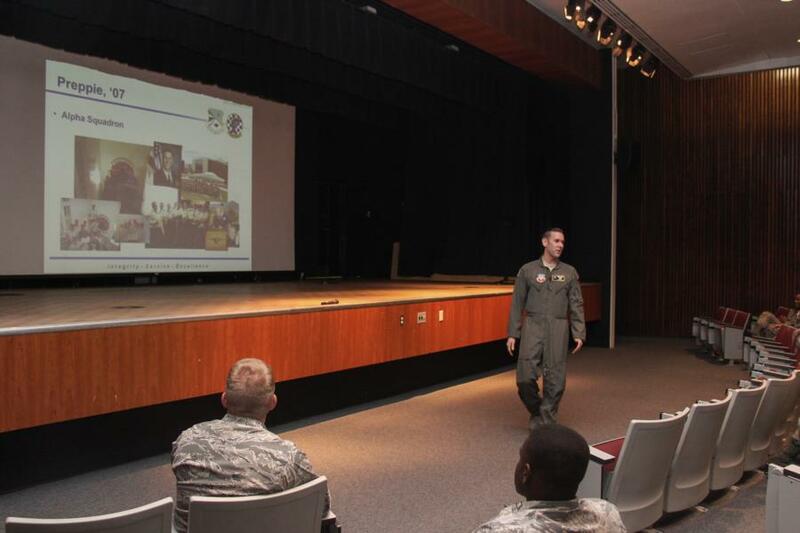 He talked to the C/C's about his time at the Prep School in Alpha Squadron, his time as a Cadet and what his career has been like up to this point. 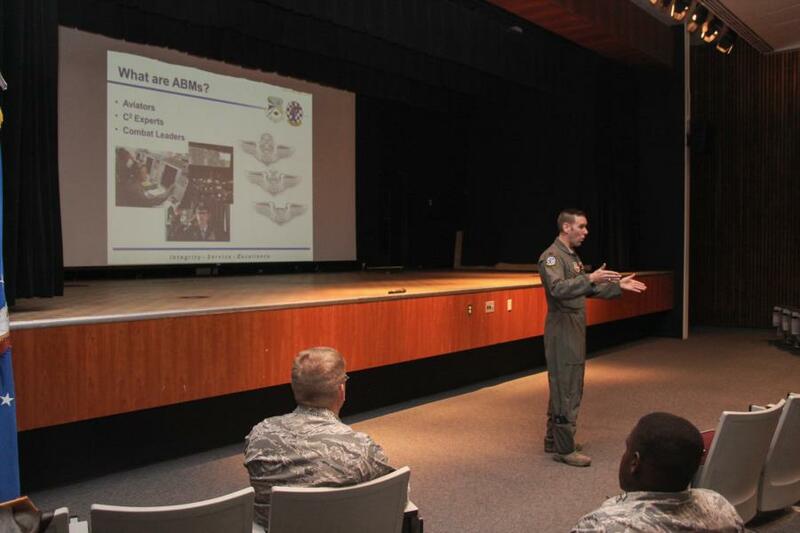 Fun fact: Capt Gabrick graduated with one of the current Prep School AOC's Capt Evan Wise AND while he was a Cadet at the Academy, one of his Squadron AOC's was the current Prep School Commander Col Jacqueline Breeden. What a small world! 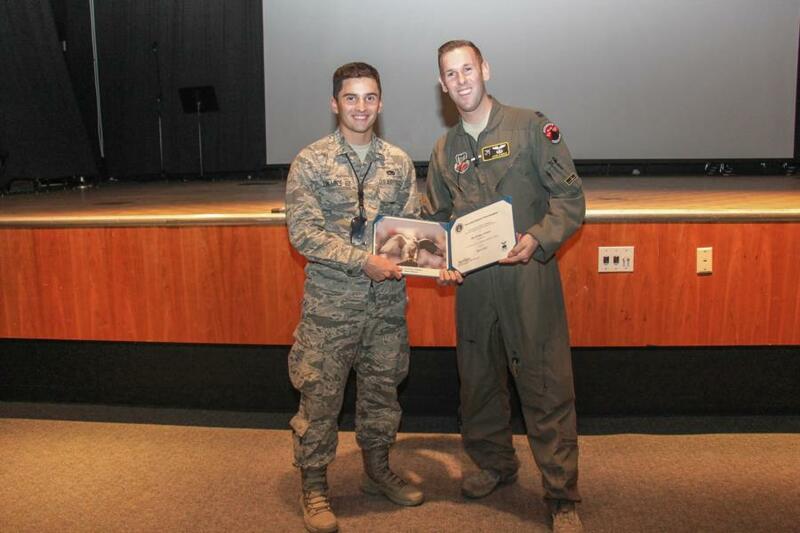 He also was stationed at the same base as one of the Prior C/C's and presented him with an award during his visit! To view the rest of our glimpse into this weeks Life In The Military Segments go to; Classes - Prep School - Prep Life. Or click the link below.